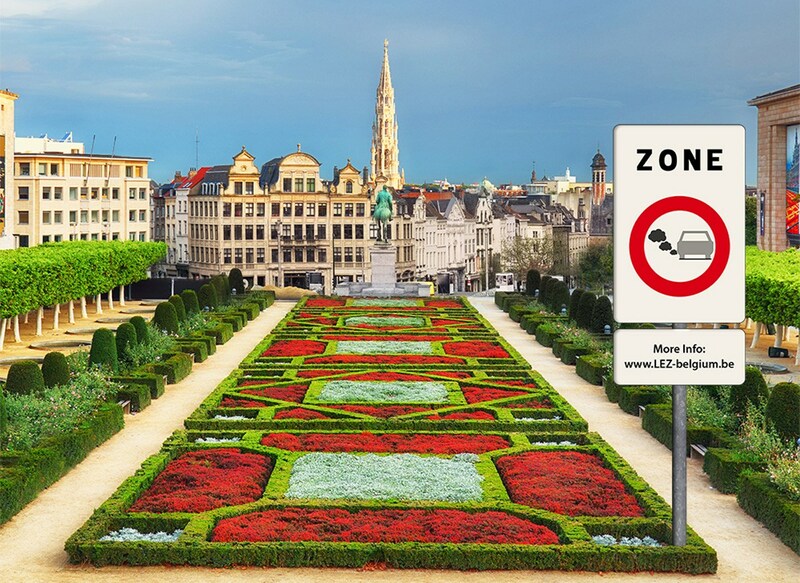 There's a new obstacle facing European drivers in 2018: the Belgian capital Brussels is launching a new low-emissions zone (LEZ). From 1 January 2018, only cleaner cars will be allowed to drive into the metropolitan district of Brussels. The LEZ covers all 19 municipalities of the city (a total of 161sq km and 1.2 million people) and runs 24 hours a day, seven days a week. What does the Brussels low-emissions zone mean for motorists? If you're planning to drive into Brussels, you'll have to register first at www.lez-belgium.be to receive the appropriate vignette sticker. Vehicles that don't register will be liable to a fine, although foreign motorists have a grace period until summer 2018. 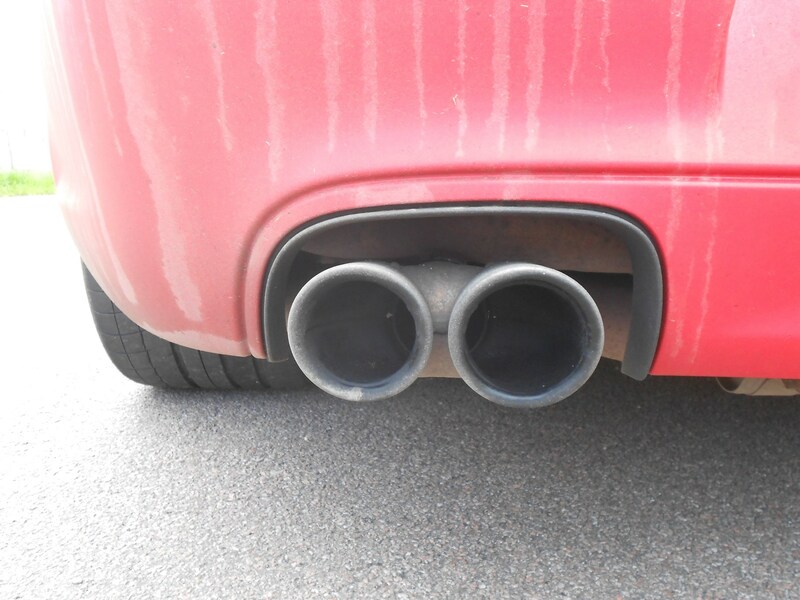 The municipal database will allow cleaner cars meeting more modern, less polluting cars in that meet more up-to-date Euro emissions levels. The threshold will be raised in stages over the coming years and a full list of the EU categories is available on the website above. The scheme follows a similar one in Antwerp that launched in February 2017. Low-emissions zones are popping up all around Europe and France now has 17 urban areas designated for cleaner vehicles only.